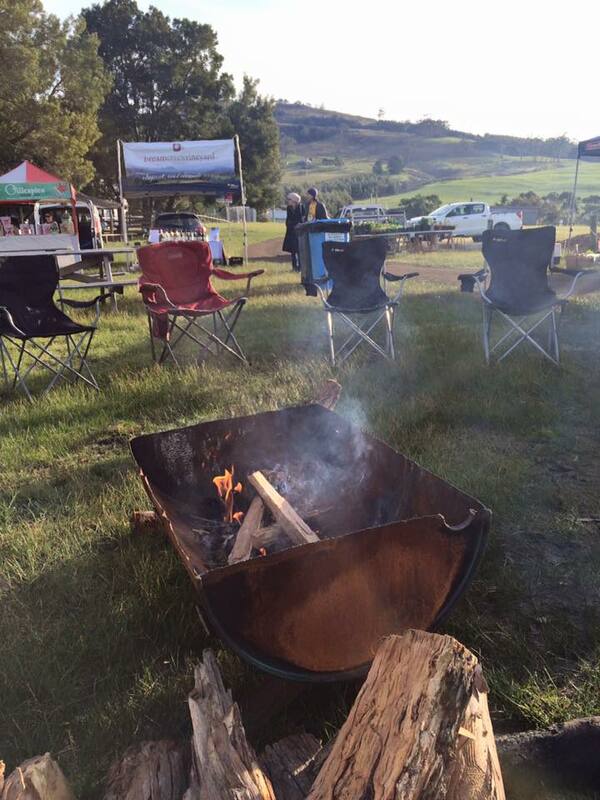 It’s getting into the chilly season, so us Bream Creekers are splitting logs for the campfire and slaving over a hot oven this weekend to bring you another farmers market. The community bakers Easter stall went so well last month that we’ve upped the ante and will be offering sourdough loaves, fruit loaves, croissants (plain, pain au chocolate, almond, escargot, ham & cheese), sourdough cinnamon doughnuts, friands, apricot streuselkuchen, bagels, Anzacs and wagon wheels. We also have a bumper crop of fresh veg this month with Paul from Tiger Hill Permaculture bringing a truckload of his surplus produce, bounty from our community garden, Xiong Farmers with two stalls worth, and a ton o’ spuds from Kellevie. There’ll also be meat, plants, spices, mustard, ginger beer, wine, gin, tea, cakes, and more, plus hot food and drinks, and MT Blues! All grown or made locally. See you at the Bream Creek Showgrounds, this Sunday 7 May, from 9am to 1pm. 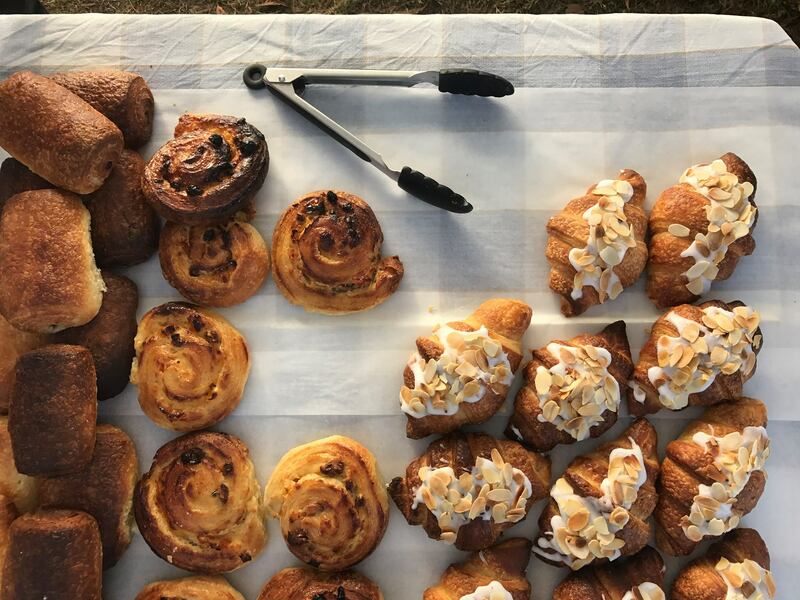 Community Bakers stall – freshly baked local bread, buns and bickies.